Kansas has to be hungry for a victory. They have to see us as vulnerable. We certainly can’t underestimate the Jayhawks. Ask Dana Holgorsen – or, really, anyone associated with West Virginia’s football team – about this week’s opponent and the response is pretty much the same as it would be for any team on the schedule. Sure, Kansas is but 2-7. The Jayhawks have won exactly one Big 12 game during the Obama administration. KU football is the definition of inadequate. Truth be told, Holgorsen might be right. 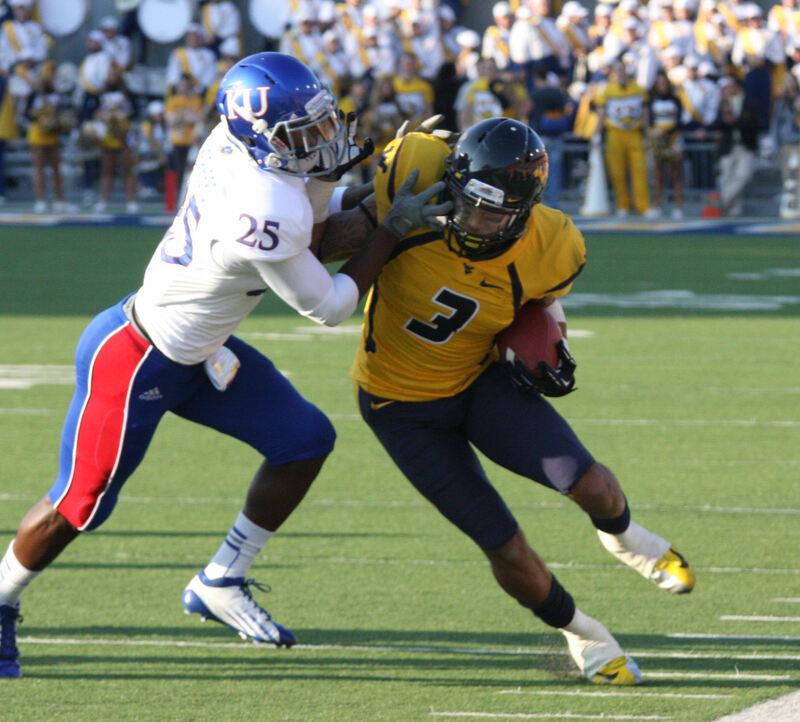 After all, this isn’t exactly a juggernaut Mountaineer team that plays a noon (ET) game Saturday in Lawrence, Kan. West Virginia is 4-6 and will have its first losing season in a dozen years if it can’t beat Kansas and then Iowa State two weeks later.